Music producer/Sound Scientist/Button Pusher. I mainly use Ableton Live 9 and Maschine 2.0 w/ Mk2 to make my music, but also dabble around with Logic Pro X and Reason 6.5. I'm always looking to collaborate with other artists to make something dope. Random beat I threw together a few days ago, unfinished, please pull and mess around w/ it!! I'd love to hear what any of you guys could do with it. I'd like to work on this project, sounds good dude! Great sticker with logo too! 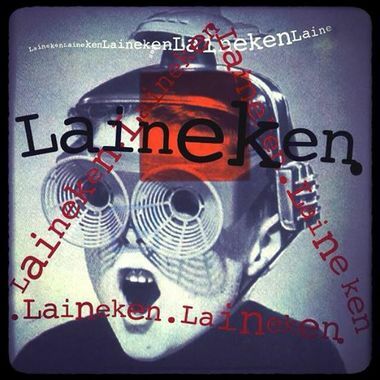 https://soundcloud.com/onkewone/laineken-x-onkew-collabo .... dope remix/collab by @onkew !! maybe halfway done..? it all depends! !